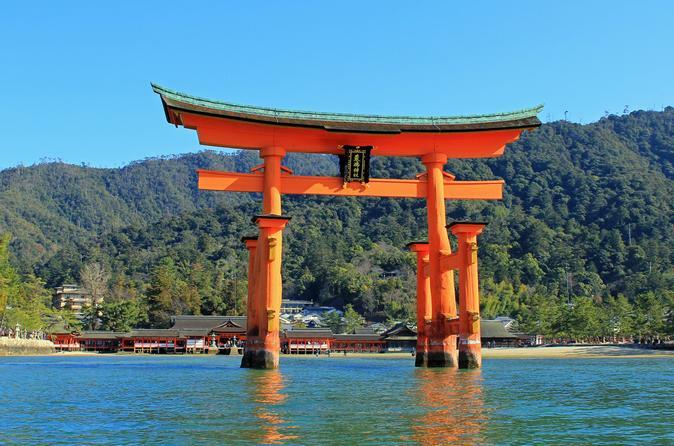 Visit Hiroshima and the Itsukushima Shrine of Miyajima island on this day-long tour from Osaka. With round-trip transport by shinkansen (bullet train) included, you’ll have more time to spend sightseeing and learning about sites such as Hiroshima Peace Memorial Park and the Atomic Bomb Dome. Slightly different itineraries operate through the week, so be sure to check before you book.